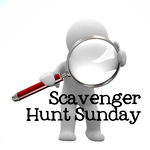 Welcome back to Scavenger Hunt Sunday and Happy Mother’s Day. Today, my family will be going to the ZOO! Felicity has never been to the zoo so this should be interesting. What are your plans? Whatever they are, I hope you have a wonderful day. If you didn’t participate this week in my scavenger hunt, but want to participate next week…next week’s list is brought to you by…ME again!! Last weekend, I met up with Ellie and Lanie for their three month photos. I’m in the process of editing their collection right now, but stay tuned for a complete preview. Until then, this is Ellie’s foot (I think). 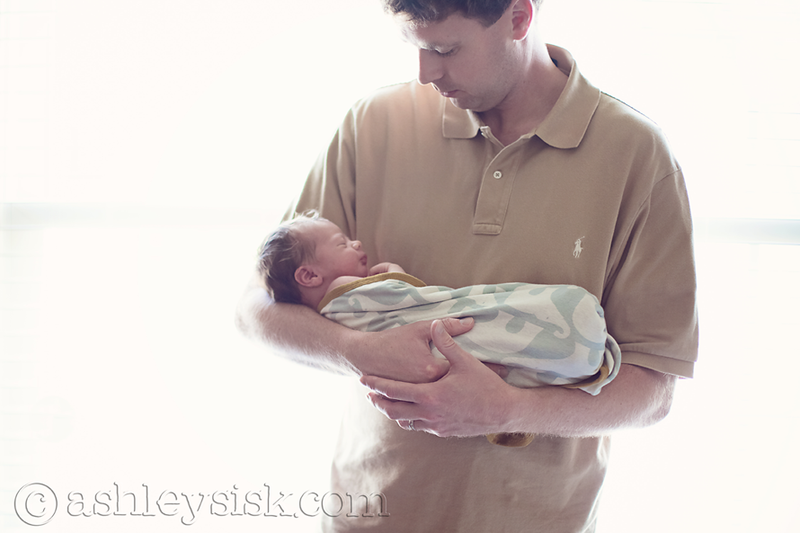 Earlier in the week, I posted a preview of newborn (2 weeks old to be exact) Brooks. This is one of the first photos I edited from his collection…and also one of the first that I pimped out on Facebook. It is so so precious! Last weekend, on top of the portrait sessions I did with Brooks, Ellie and Lanie, I also worked for my husband. My husband owns a marketing firm that specializes in SEO (search engine optimization). Catering by Design is one of his clients. 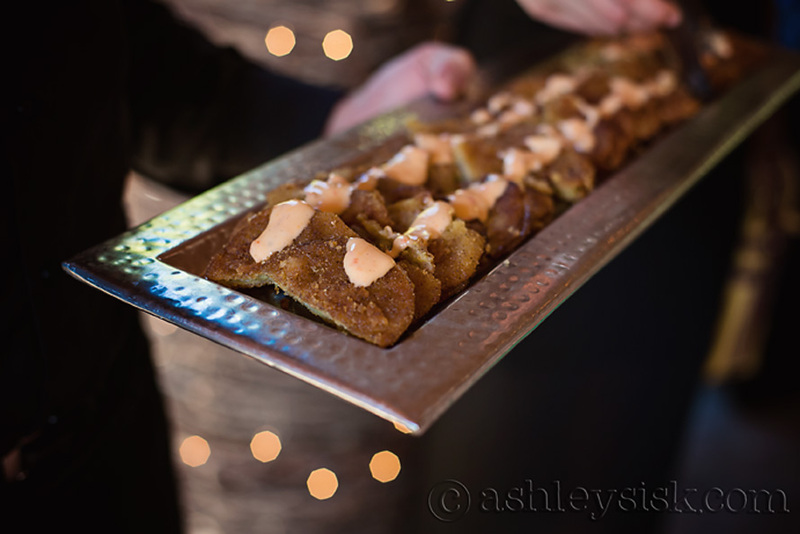 In addition to all of the website work his team does for Catering by Design, there is also a significant amount of photography work that has been contracted to his firm. One of the guys on my husband’s team usually shoots these events, but he had already planned to attend a family reunion, so I went his place. Weddings aren’t usually my thing, but it was kind of fun to mix it up a bit. However, I was so HUNGRY after being around so much delicious smelling food, that it’s a wonder the party had anything left to eat. In case you’re curious, here’s a few of my other shots: click HERE (I did not edit these images). The past couple of weeks, Felicity has been all about water. So, I couldn’t help but share a few photos for this prompt. The first one is Felicity playing in the kitchen sink. I had a hard time pulling her away from it. The second photo was taken while we played at her water table the other day. It was so hot! She must have know this and decided to start pouring water on my legs. Thanks kid. 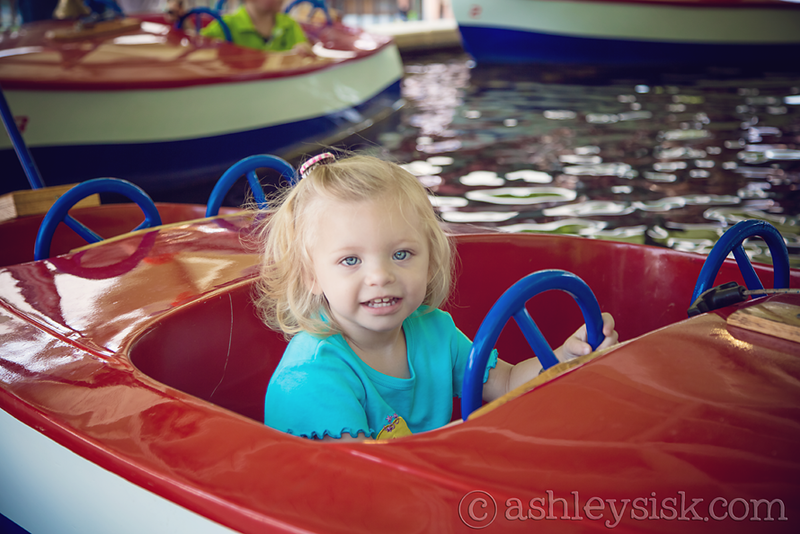 Finally, the last shot was taken during her first ride on the water boats. 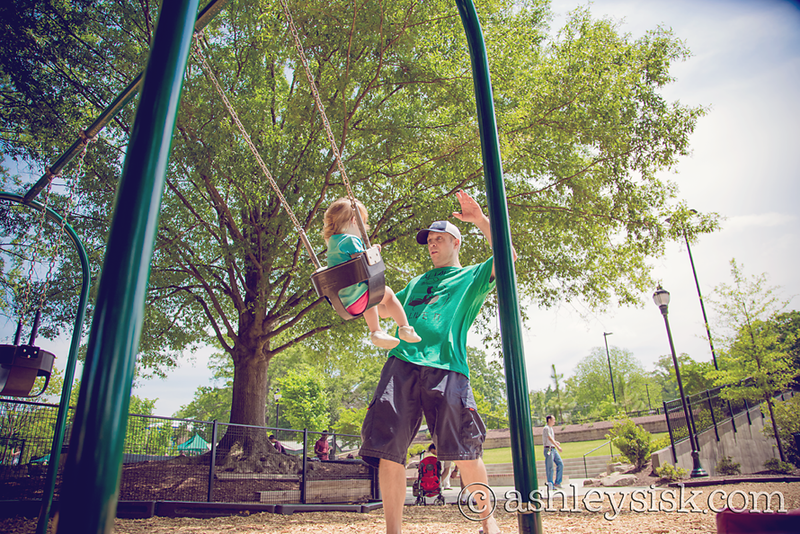 I had a session at Pullen Park yesterday, and decided to bring the whole family. I haven’t even uploaded the portrait session yet, but stay tuned for a preview later in the week. While at Pullen Park, of course Felicity wanted to swing. Her daddy gets so animated that I had to capture it.